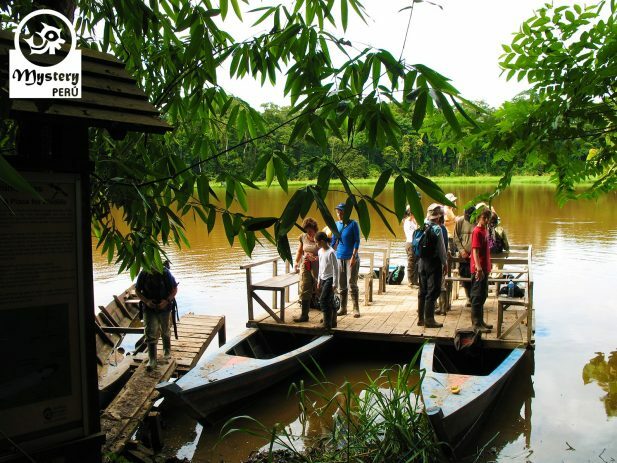 Our 3 Days tour package to the Posada Amazonas Lodge on Tambopata Reserve tales you to live a fantastic jungle experience. 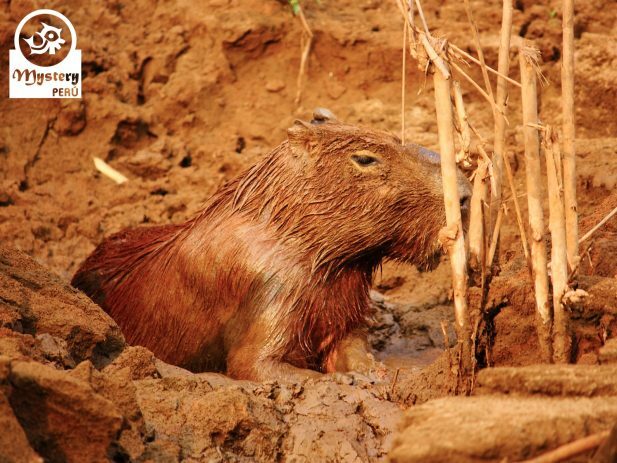 Visit this green paradise, particularly famous for its monkeys, river otters, caimans, capybaras, and hundreds of bird species. Meet local people in small local communities and learn about their particular way of life. 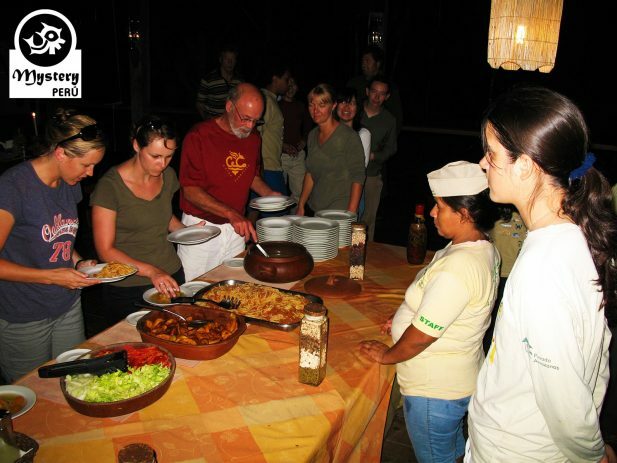 Additionally, enjoy delicious jungle food and spend the night in a romantic cabin lodge amid dense forest. 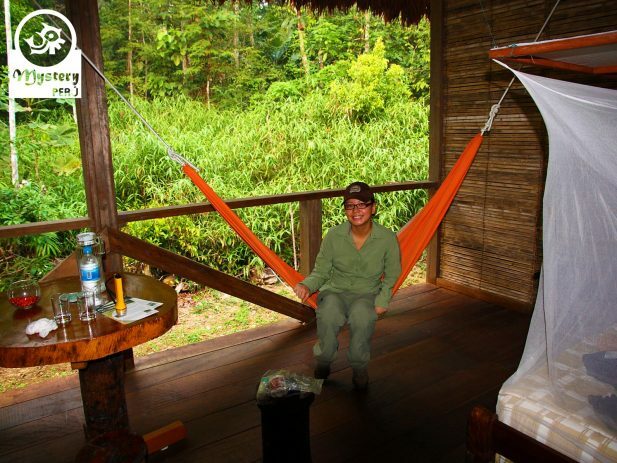 Day 1°: Welcome to Tambopata – Canopy Tower – Posada Amazonas. Upon your arrival in Puerto Maldonado, you will be met by our local guide. 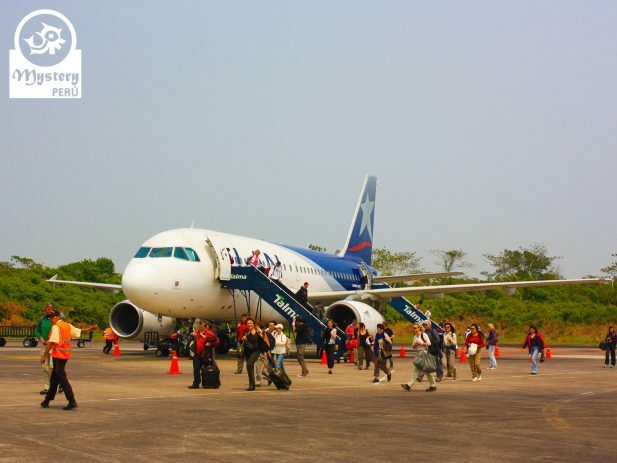 Once you had met our representative, you will be conducted at our office located ten minutes away from the airport. At our office, we will pack only the necessary gear for your next few days, leaving the rest of your stuff at the deposit. Shortly after, we will drive on a dirt road for about 20 kilometers to the local port located at the Community of Infierno. Later, we will navigate up river for about 50 minutes till the zone where Posada Amazonas Lodge is situated. Along the way, you will catch your first glimpse of the Tambopata rainforest, observing lush vegetation and some wildlife. A box lunch will be provided on board. 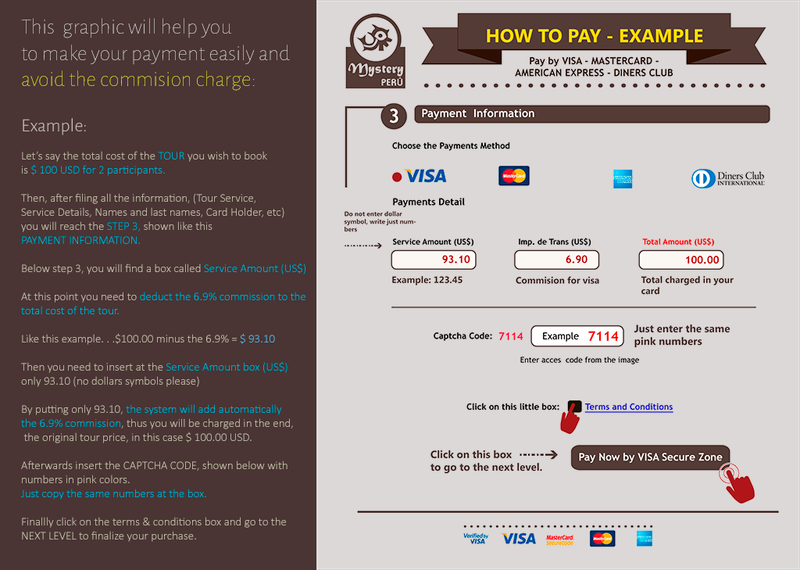 Upon arrival at the lodge, our manager will welcome you and brief you with the necessary information and security tips. 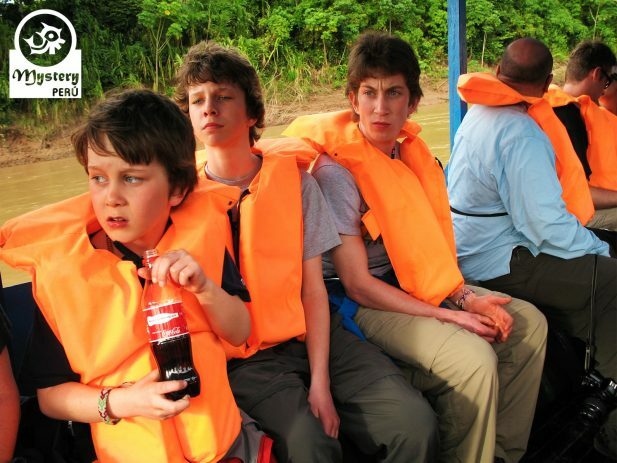 Later on, we will do our first jungle excursion. 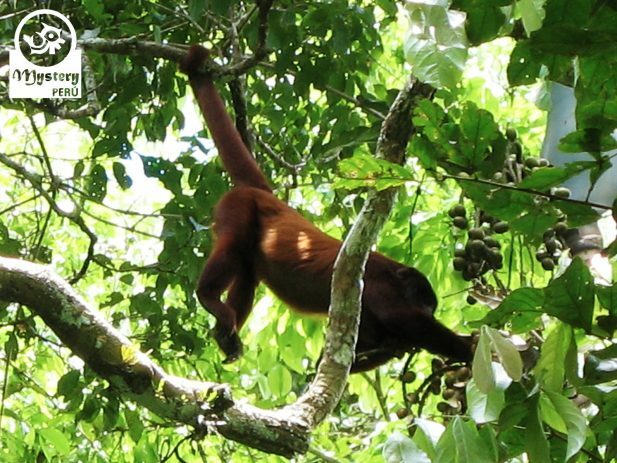 We will visit a Canopy Tower, located some 20 minutes away from the lodge. The canopy tower is 30 meters high and allows visitors to see a magnificent panorama of the vast rainforest. Likewise, it is very common to see, parrots, and macaws flying by, so keep your eyes wide open and don’t forget your camera. Before the sun sets, we will return to the lodge. By night, visitors will attend a presentation on the Infierno ecotourism project. Dinner at the lodge. Overnight at the Posada Amazonas ***. Day 2°: Tres Chimbadas Oxbow Lake – Ethnobotanical Tour – Night walk. Shortly after breakfast, (very early), we take a short boat trip towards the Tres Chimbadas Oxbow Lake. Upon arrival, we will follow a path, walking under towering trees and abundant vegetation until the lake. Once we reach the lake, we board a catamaran and get around in search of river otters, which are usually seen after dawn. 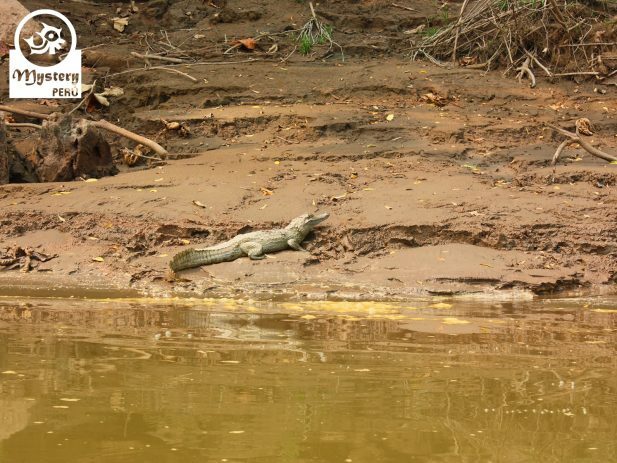 Besides, we will also spot other wildlife such as caiman, hoatzin and horned screamers. After about 2 hours, we return to the Posada Amazonas lodge. Free time to rest at the lodge till lunch time. In the afternoon, we will return to the river and take again a short boat ride towards the medicinal garden of Centro Ñape. Centro Ñape shelters a unique collection of plants that represent the ethnobotany of Tambopata. At the garden, we will meet a native who will lead us throughout a trail and shows us the different types of medicinal plants. Eventually, we will return to Posada Amazonas Lodge. Dinner at the lodge. After dinner, you will do a short hike around the lodge in search of mammals and other nocturnal creatures, like frogs and insects. Overnight at the Posada Amazonas ***. At the designated time, our guide will lead you down to the river dock where we will take the boat back to Puerto Maldonado. Depending on airline schedules, your journey back to the city may require dawn departures. Once in Puerto Maldonado, we will go to our office to pick your luggage and finally we will drop you off at the airport. 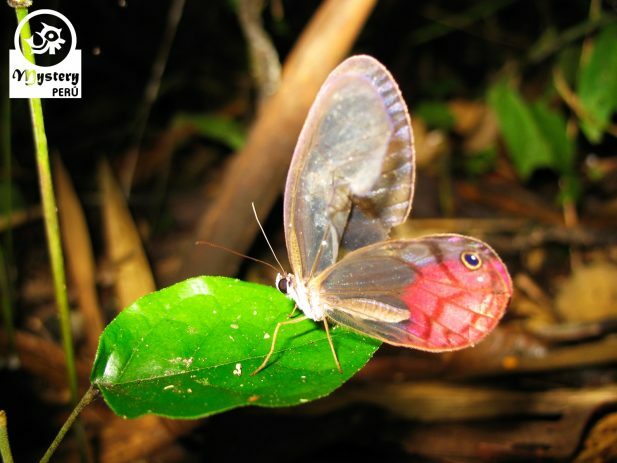 Our tour package to Posada Amazonas Lodge on Tambopata Reserve is subject to availability. Pick up at the airport in Puerto Maldonado. Transfer in motorized canoe to our lodge. Lunch during the boat trip to the lodge. Guided tour to the Canopy Tower. Dinner buffet at the lodge. Guided visit to the Oxbow Lake Tres Chimbadas. Guided visit to the medicinal garden. Guided walking night tour around the lodge. Posada Amazonas Lodge on Tambopata Reserve.